October | 2009 | Anyone For Seconds? 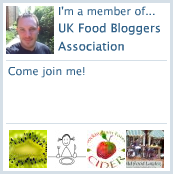 After not being able to take part in the ‘Farewell Floyd Food Blogging Event’ last weekend due to feeling ill, I was so happy to read that the deadline for the competition had been extended to the 25th October, meaning I was able to take part after all! The idea of the event is that we all cook a meal in tribute to this much-loved chef either by cooking up a classic Keith Floyd recipe, an adapted Keith Floyd recipe or a recipe of our own design inspired by, and in tribute to Keith Floyd. 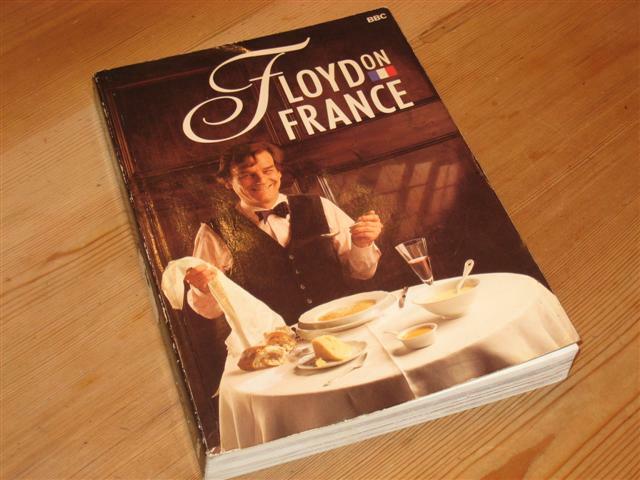 Having been lucky enough to borrow my mum’s original copy of ‘Floyd on France’, I spent an evening trawling all the delicious recipes to find a true classic that I could attempt to cook for this event. 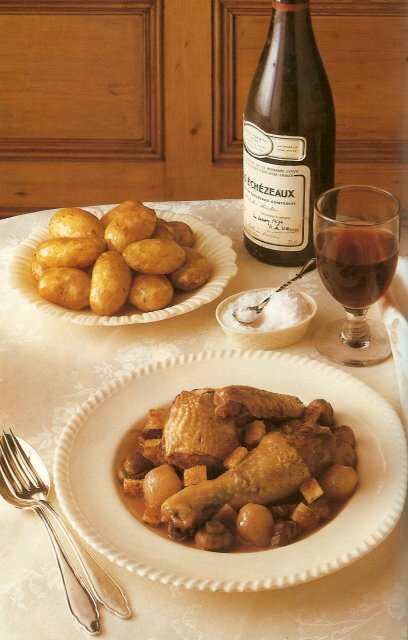 I ended up deciding to cook his Coq au Vin recipe which is translated in his book as ‘Cockerel in Red Wine’. 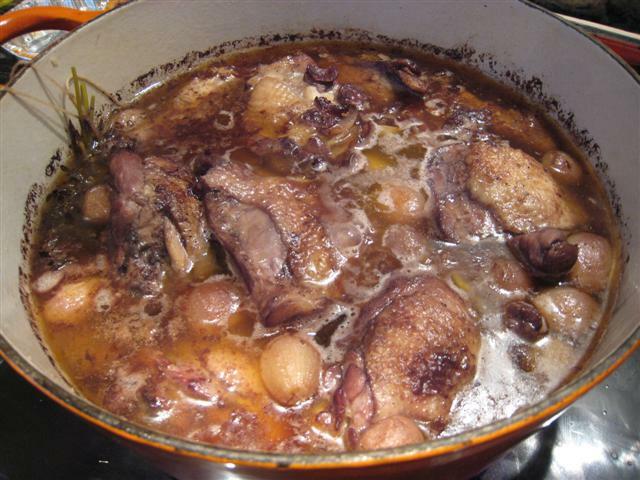 So I set about getting all the ingredients including a decent bottle of red Burgundy as Floyd uses it specifically in his recipe and mentions that “Burgundy is supposed to be famous for Coq au Vin”. 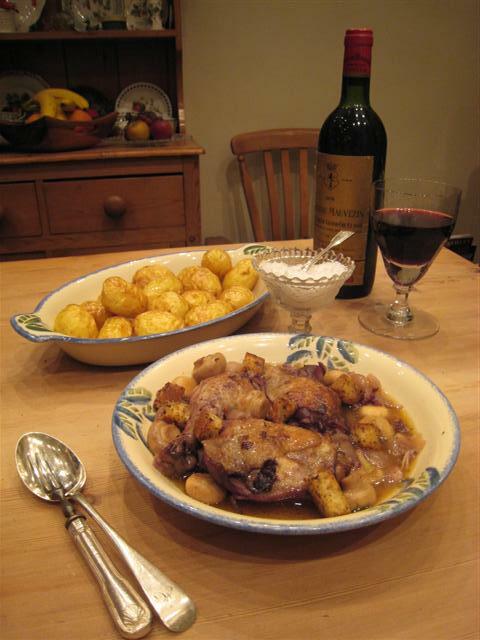 As for my own take on this recipe, I decided to use free-range chicken from Somerset as well as local cider brandy. 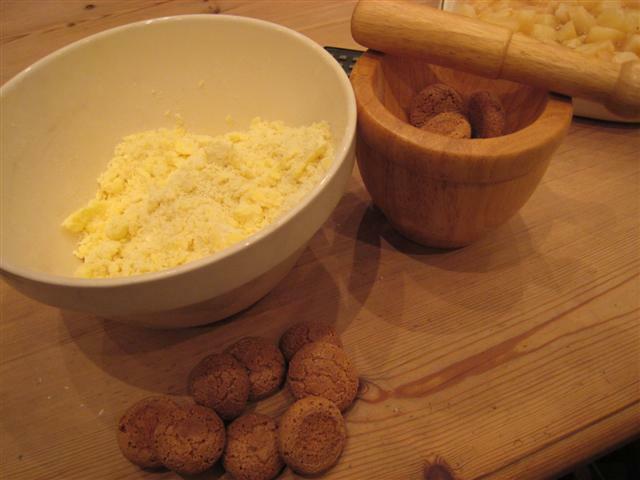 Now for my gluten free twist, I used cornflour to make my Beurre Manié and gluten free bread for my Garlic Croutons. 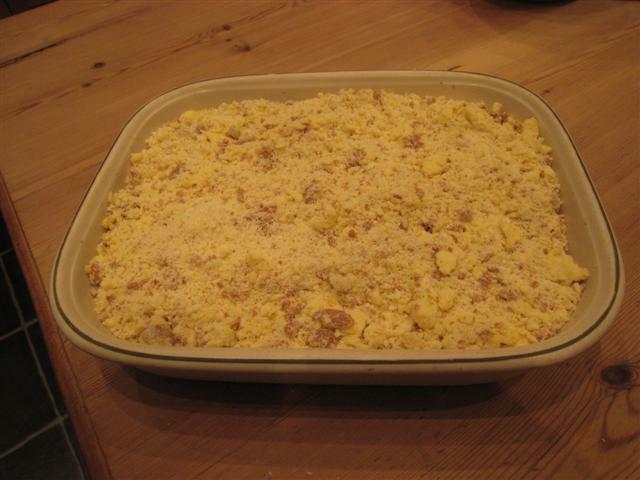 This meant that my whole family could enjoy this fantastic dish, as I cooked it in Somerset on a weekend visit home. 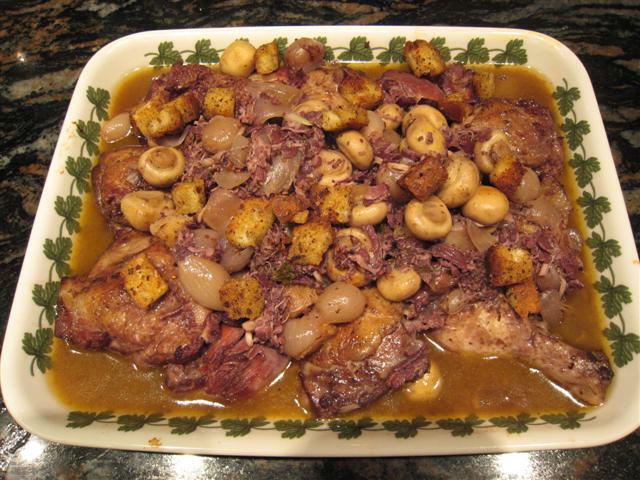 I hope everyone that had taken part in this event has had as much fun creating their dishes as I have with mine and I hope that others try this fantastic Coq au Vin recipe. I also hope the late, great Keith Floyd would appreciate my twist of his recipe, as he was born and raised in Somerset too! 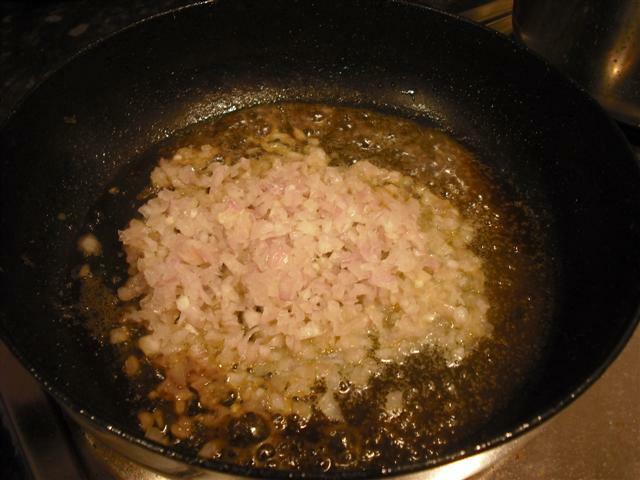 1 Fry the chicken, bacon and onions in about 2.5ozs (65g) of butter in a large pan. 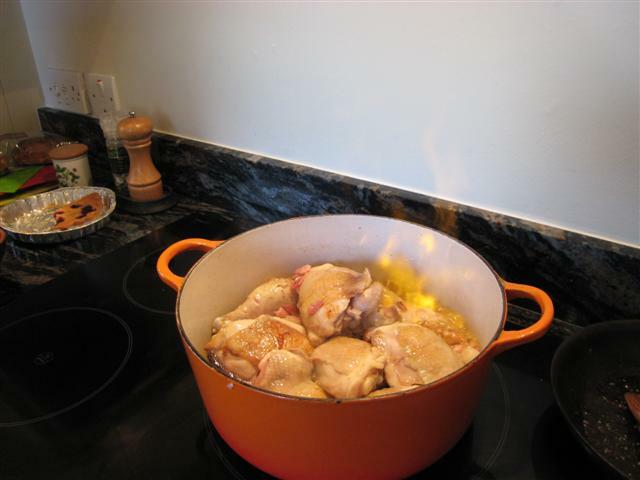 2 When they have started to brown, chuck in the brandy and flame. 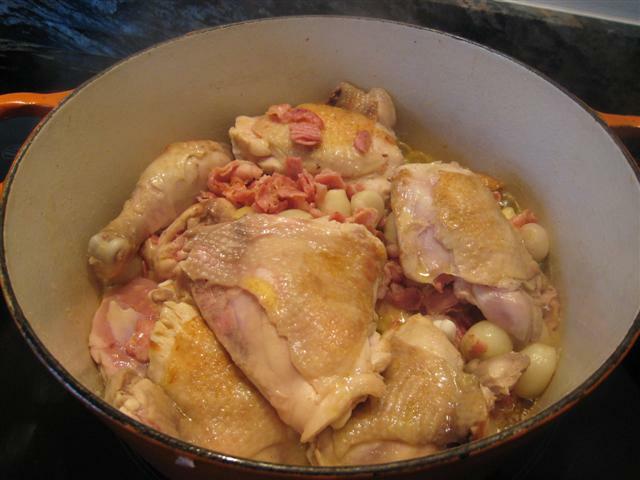 3 Pour on the red wine and add in your bouquet garni, garlic, salt and pepper. 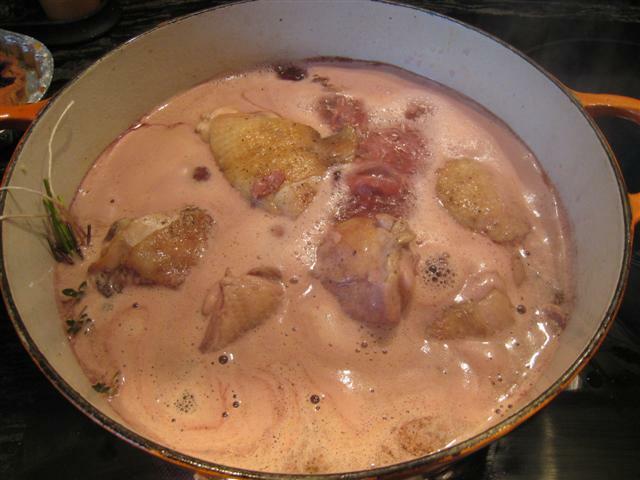 4 Bring to the boil, add the sugar, cover and simmer for approximately 2 to 3 hours or until the chicken is cooked. 5 At the end of the cooking time, heat the mushrooms in some butter. 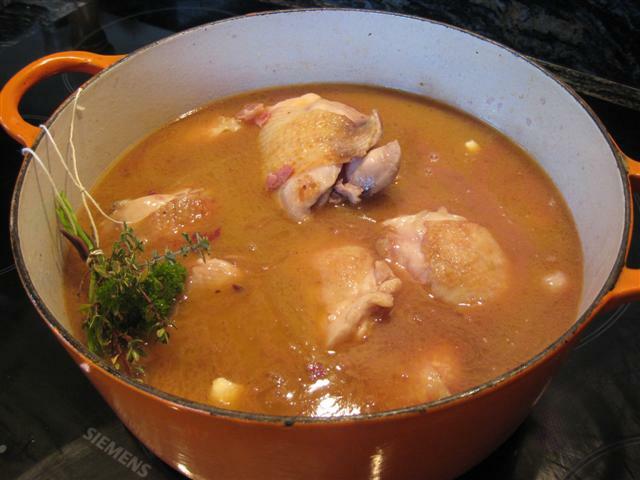 6 Remove the chicken from the pan when it is done, putting it into a deep platter to keep warm. 7 Discard the garlic and bouquet garni, then add the mushrooms to the sauce and simmer for 5 minutes. 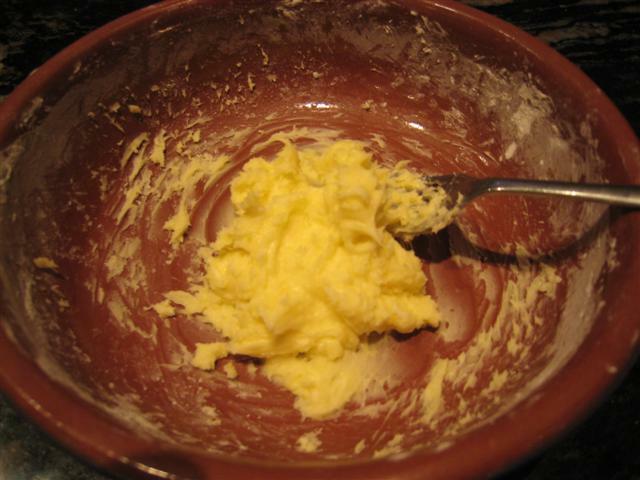 8 Make a Beurre Manié with the remaining butter and cornflour and add it to the sauce little by little. 9 Stir it well until the sauce had thickened. 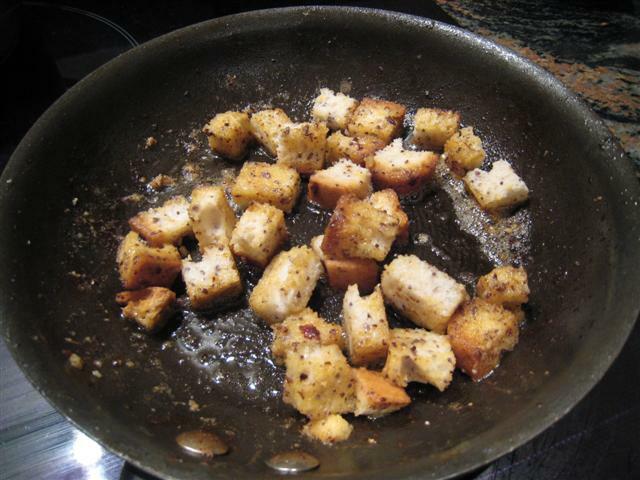 10 Arrange the chicken pieces in the platter and pour the sauce over, garnishing with the garlic croutons. 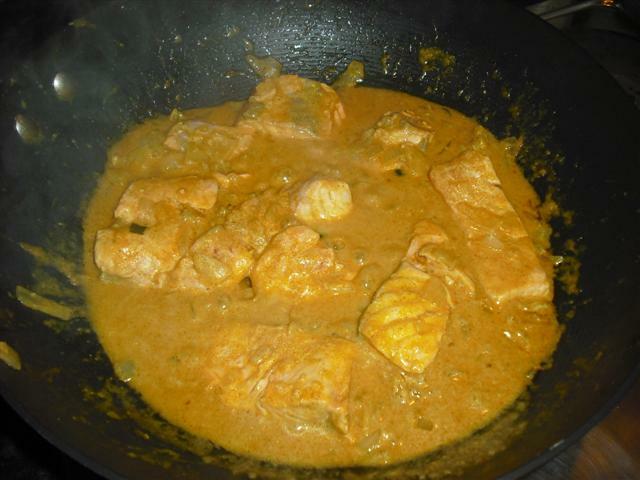 Serve with potatoes of your choice, or crusty bread, green vegetables and/or a green salad. 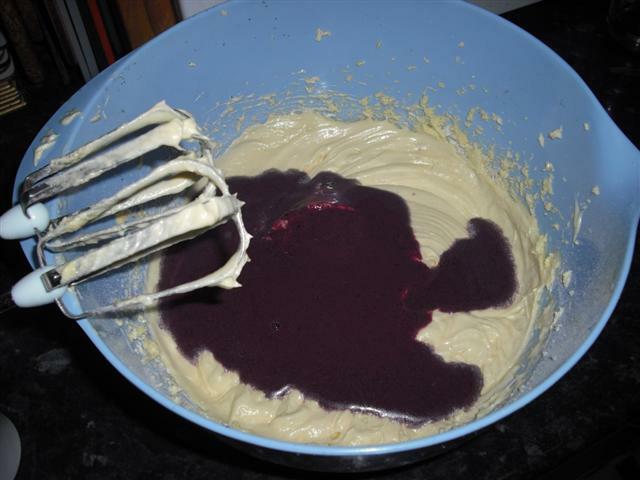 I had to learn how to make this thickener for my entry to the Farewell Floyd Food Blogging Event. 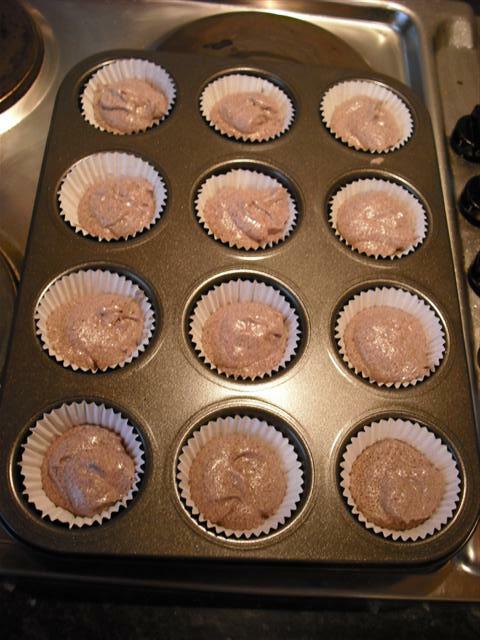 It is usually made with ordinary flour and butter rather than the cornflour that I am using for my gluten free recipe. 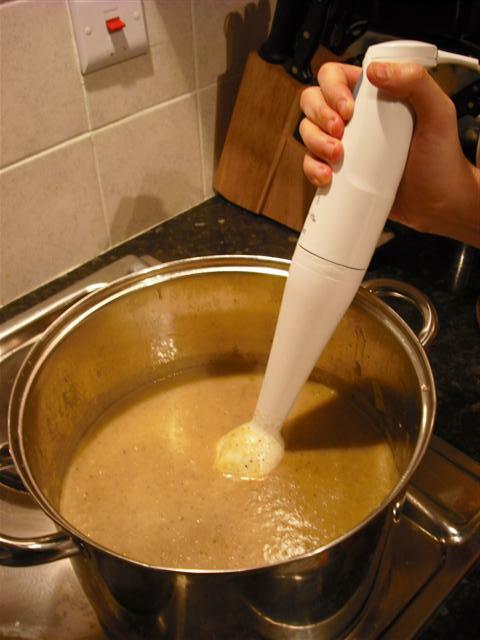 It can also be used to thicken hot soups, sauces and gravies. Adjust the following amounts to suit your own needs. 5 Return pan to the heat and slowly bring to the boil, stiring all the time until the sauce is thickened. This is suitable for 1 pint of liquid. It’s halfway through October and with a lack of sunshine I still had approx. 30 green tomatoes on my plant outside. 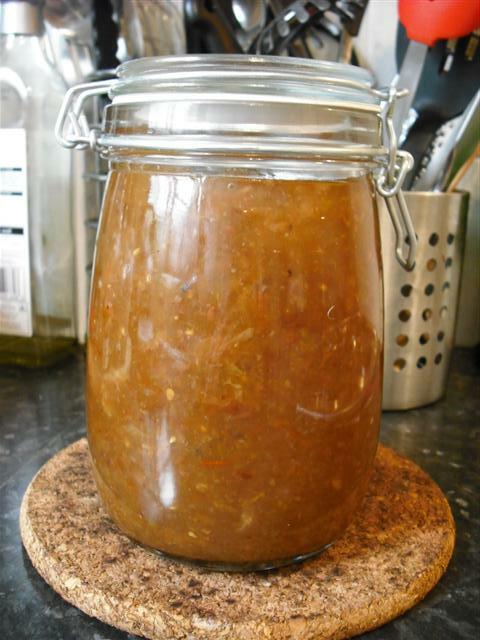 Now with the first frosts at the tail end of the year about to happen, I didnt want them to go to waste so decided to have a go at another chutney after making my Spicy Green Tomato Chutney last month. I found another great recipe that looked delicious as well perfect for my needs, as I wanted something less spicy this time. I only had 8ozs of green tomatoes from my plant, so added 8ozs of red tomatoes to make up the pound in weight. As with my last chutney, this didnt require any finesse to make, but was great fun and the smells around the kitchen were amazing. While it was cooling, we were already tucking into it with some cheese as it looked so good. The best bit is that it tastes as good as it looks. 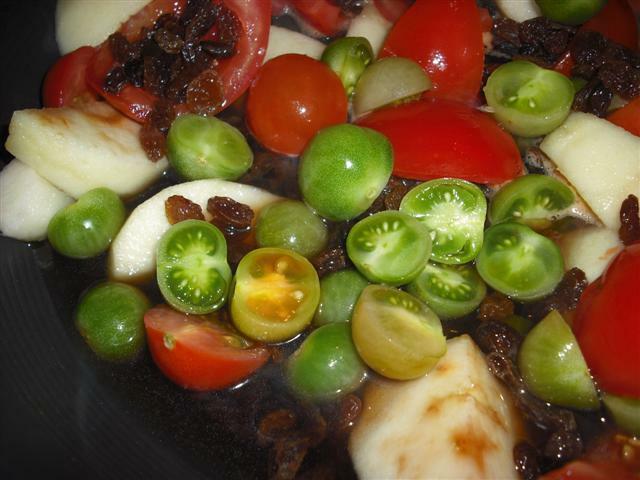 This is definately one recipe I will be making again if I am left with a glut of green tomatoes next year! 1 Roughly dice and chop the tomatoes, apples and onions and put them all in a good heavy based pan, mixing it well. 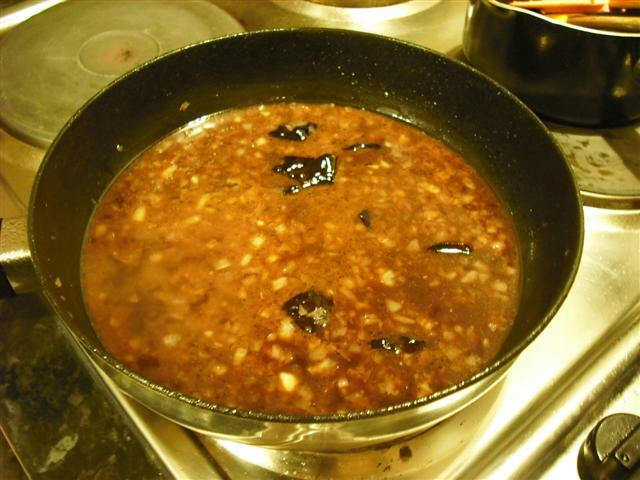 2 Add 3/4 pint of vinegar, the sultanas and the salt, bring to the boil and simmer until it turns into a pulp, stirring frequently – Approx 20-30 mins. 3 Add the demerara sugar, stirring in to dissolve, then bring it all gently back to the boil and then continue simmering gently for a few minutes. 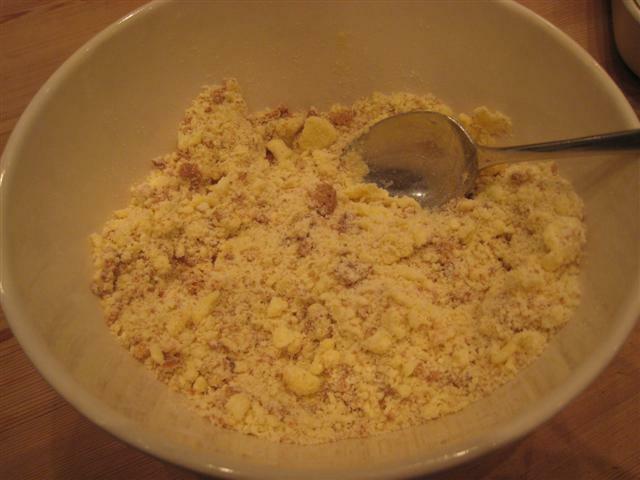 4 Then mix the flour, mustard and ground ginger with the rest of the vinegar together in a small bowl. 5 Add in the above mixture, stirring it well to stop it from sticking to the pan. 6 Bring it all gently to the boil again, and stir until it starts to thicken (for about 5-10 mins). 7 Spoon into sterilised jars and enjoy either after standing for a while to let the flavours develop or immediately if you are impatient like me. This reciipe is Gluten Free. I told you it was worth the wait! 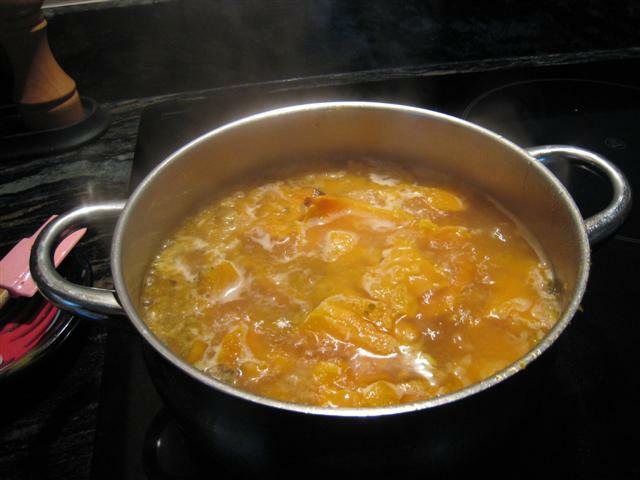 1 Place the cider, sugar, lemon rind and cinnamon in a saucepan and bring slowly to the boil to allow the sugar to dissolve. 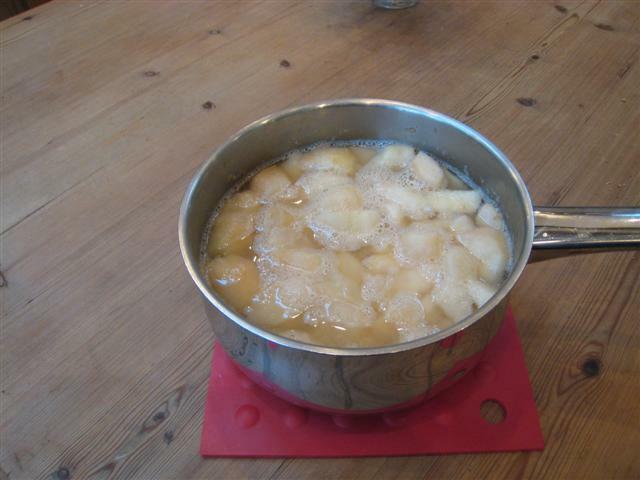 2 Turn it down to a simmer and add the pears, poach for 20/30mins until pears are soft but still whole and firm. 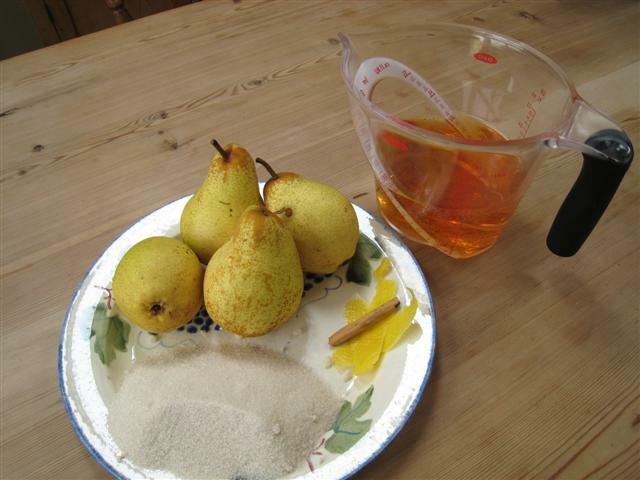 The pears need to be frequently turned in the cider to cook them. 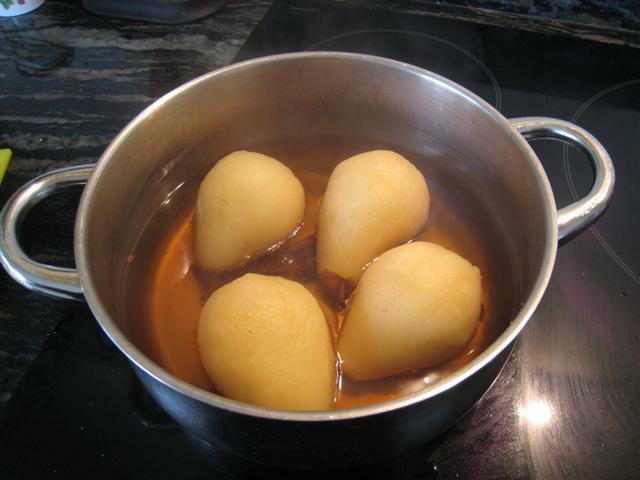 3 When the pears are cooked (check with a knife) take out of the liquid set them aside and keep them warm. 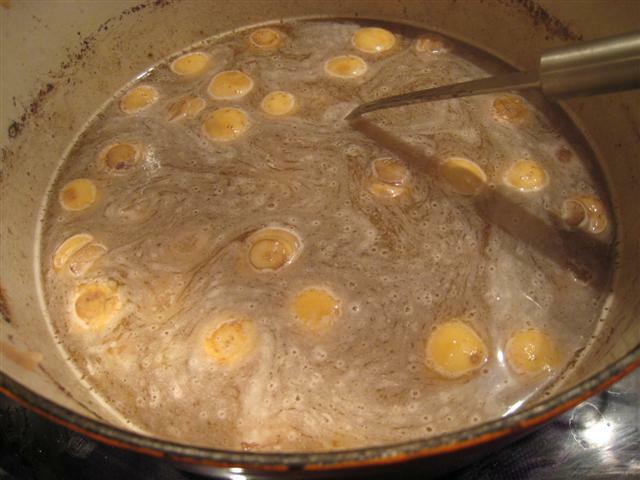 4 Bring the poaching liquid back to the boil and cook until the liquid is syrupy. A little arrowroot can be added if required. 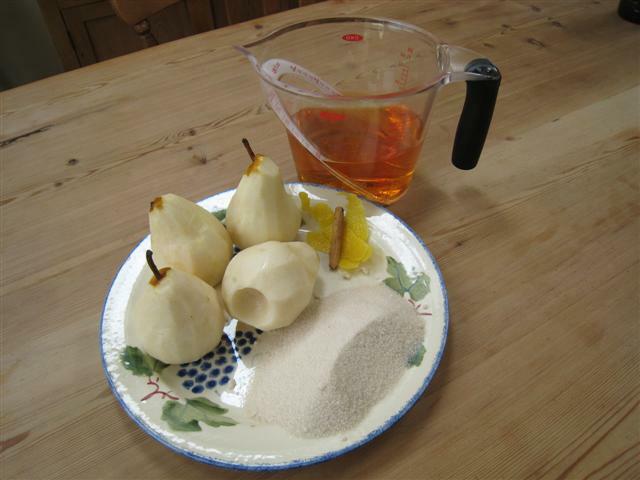 5 Pour a little of the syrup over the pears to glaze them. 6 To serve place them in individual glass dishes, or a large dish, spoon over some of the syrup and serve hot, warm or chilled with fresh cream or vanilla ice-cream. 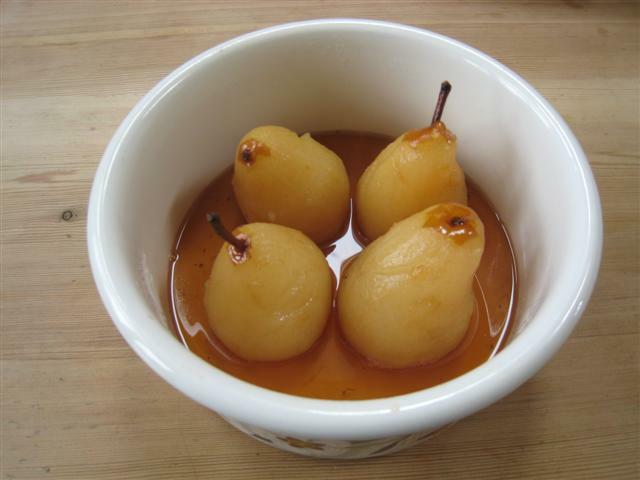 Ice-cream is particularly good if the pears are hot and a chocolate sauce is also good poured over the pears. Soup season is now well and truly upon us and it seems my whole family is making fantastic soups to share with everyone. 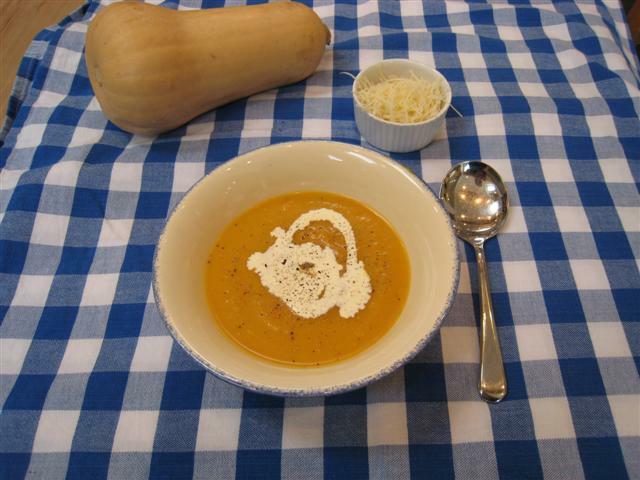 This roasted butternut squash soup is a new creation by my mum and one that we will be trying shortly! I had a butternut squash and thought I’d make some soup. 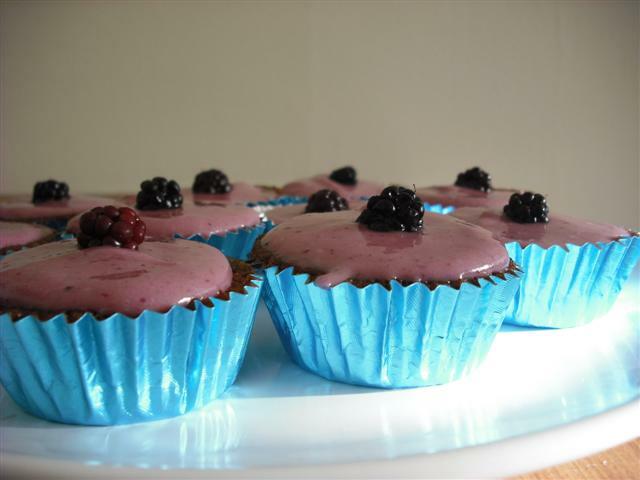 I searched on-line for a recipe, looked at James Martin’s recipes on the BBC site, but they all seemed too complicated. So I made this up as I tend to make all my soup recipes up. Usually I just guess at the weights of ingredients, and also the amount of stock I use, but I have weighed everything this time just to make sure it works for this blog. 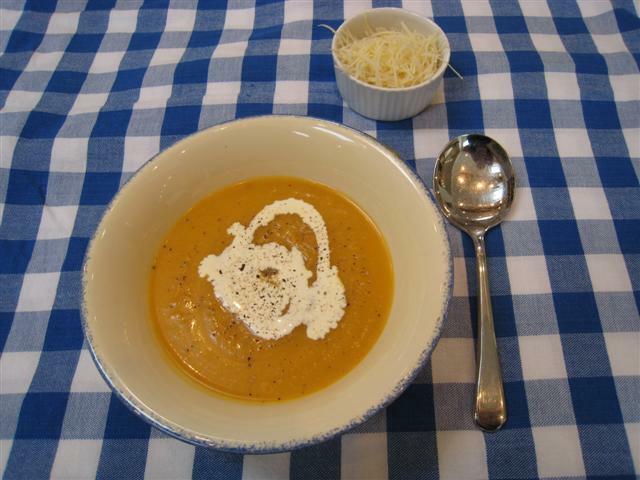 It is a good soup for Hallow’een or Bonfire Night. I like it I hope you do too. 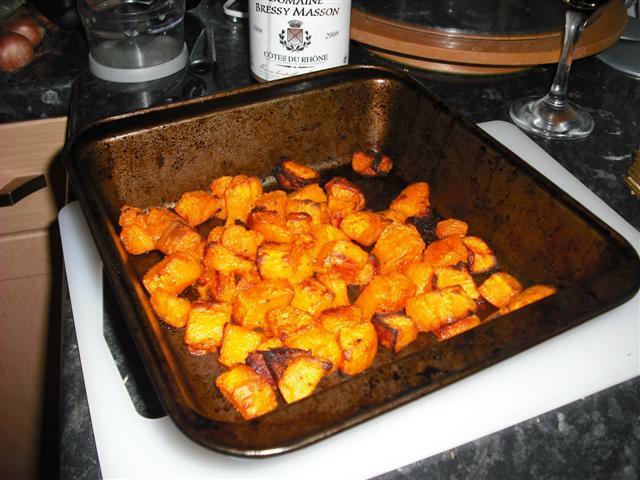 1 Cut the Butternut Squash into chunks, removing all the seeds, rub with the oil, season well and roast in the oven, skin-side down on the tin, for approx 30mins or until tender. 2 Leave to cool and then slice off the skin and cut the flesh into smaller chunks. 3 In the meantime, melt the butter in a saucepan, chop the onion and cook gently in the butter until soft but not browned, then add the chopped garlic clove and cook for a further 2mins. 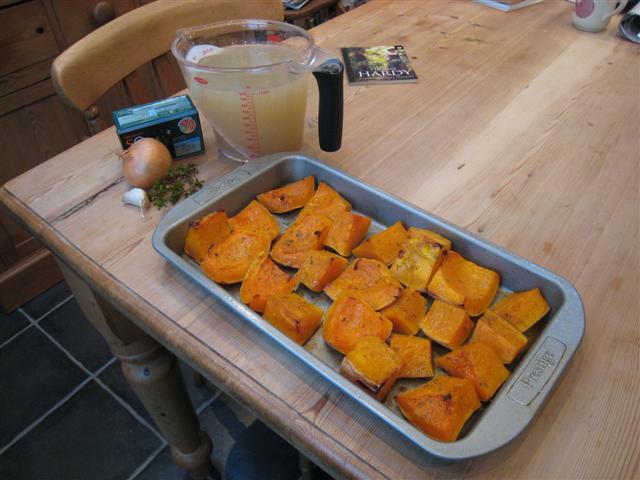 4 Add the chopped squash and any juices from the tin, the stock and some of the thyme leaves – check for your liking. Sprigs can be added but make sure they are removed before blending. 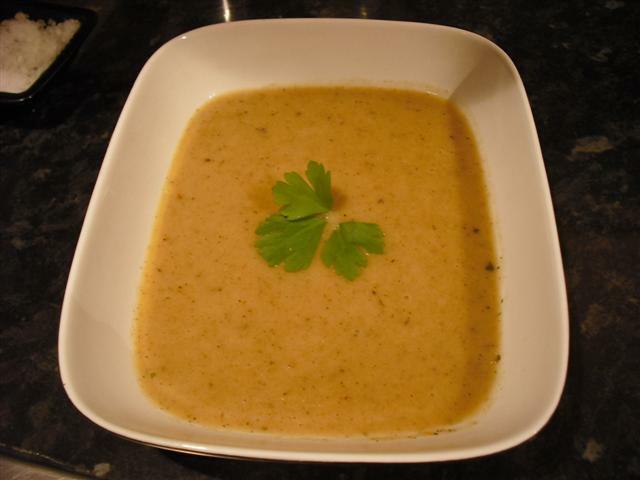 6 Leave the soup to cool slightly and then, either using a hand-blender or liquidiser, blend until smooth and taste for seasoning. 7 Ladle into warmed bowls and swirl the top with a little cream or crème fraiche, a scattering of thyme leaves, before serving with warm crusty bread. If the soup is too thick for your liking add some milk to loosen it. Grated cheese is also good scattered on top as is a dollop of green pesto. This soup can also be frozen. I really wanted to have something a bit special and different for supper one night this week, so ended up driving out to Sunnyfields Organic Farm to see what they had on offer and to have a look at all their local produce as well – all I can say is wow – the food looked so good that I could have spent a small fortune! As soon as I saw the Organic Venison Steaks, I had to bring them home along with an assortment of organic vegetables. 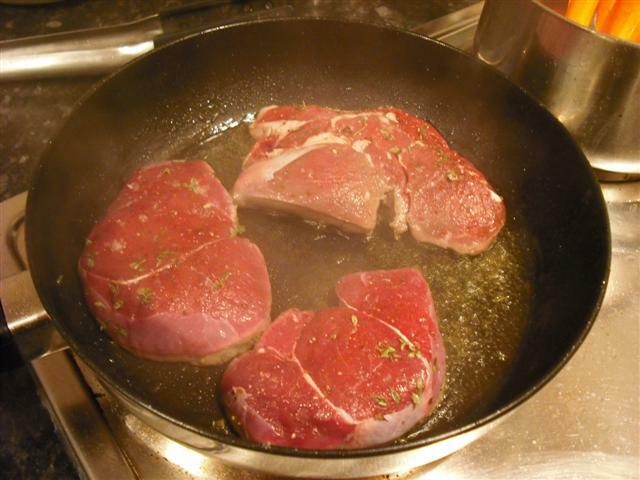 Having never cooked Vension Steaks before, I then set about asking people for ideas and trawling recipe sites for ideas. Someone suggested to me a Redcurrent and Red Wine Sauce, so I set about to find a tasty one online. 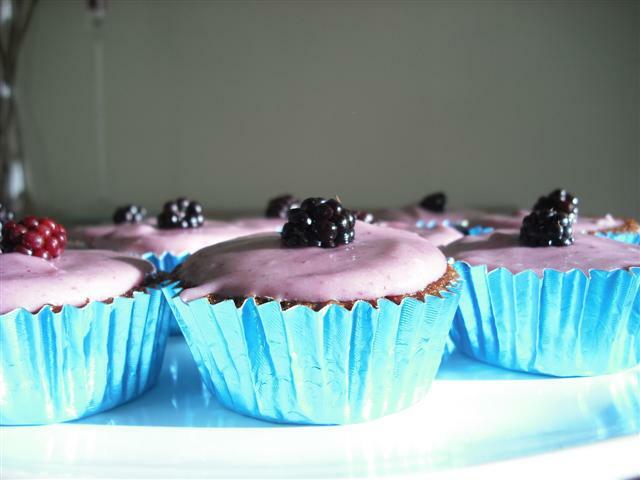 On the Good Food Channel website I found this recipe by Mary Cadogan and it sounded fairly easy to make and delicious too! Luckily I had all the ingredients in the fridge or cupboards, so didn’t need to pop out again for anything else. Cooking the meat and the sauce was as easy as the recipe suggested and the proof was in the eating – it tasted fantastic. 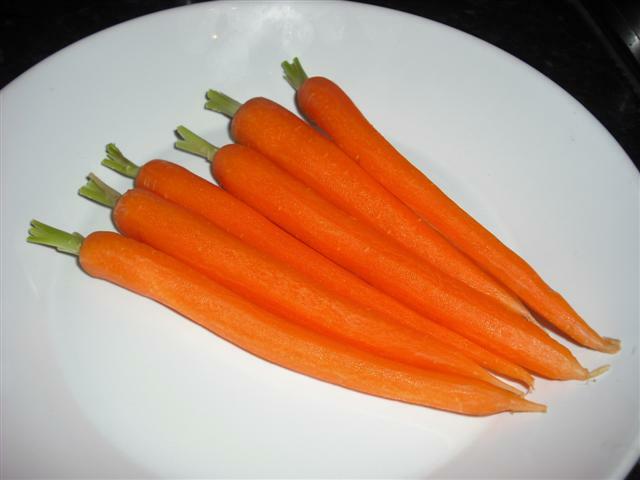 I served it all up with an assortment of the vegetables, roasting the sweet pototoes in the oven – I even ended up making my carrots looking fancy too! My girlfriend had never eaten Vension before and was unsure whether she was going to like it or not, until she had her first mouthful and her reaction was “Wow”! She thought it was so soft and tasty and perfectly pink in the middle. We both thought it was richer and tastier than normal steak and it was the something ‘special and different’ that I had been looking for. While it is still in season, we will be going back next week for some more steaks to have again! 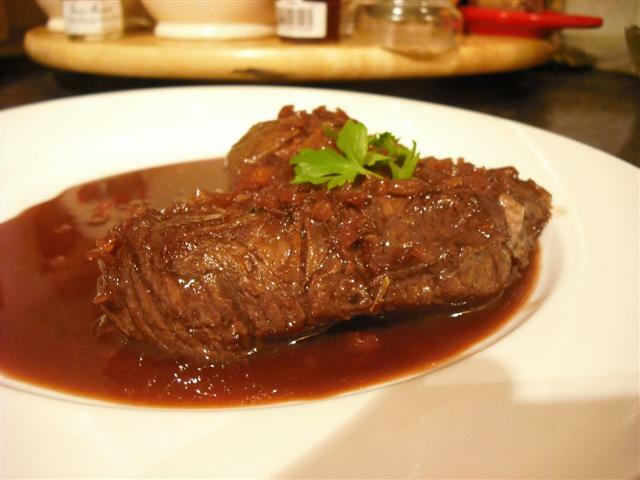 This is one recipe I highly recommend to anyone who loves, or wants to try, Venison. 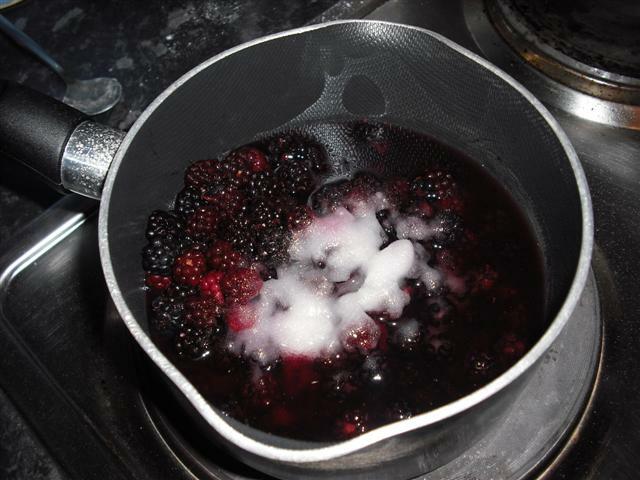 1 Boil the consommé and red wine until reduced by half. This will take about 10 minutes. 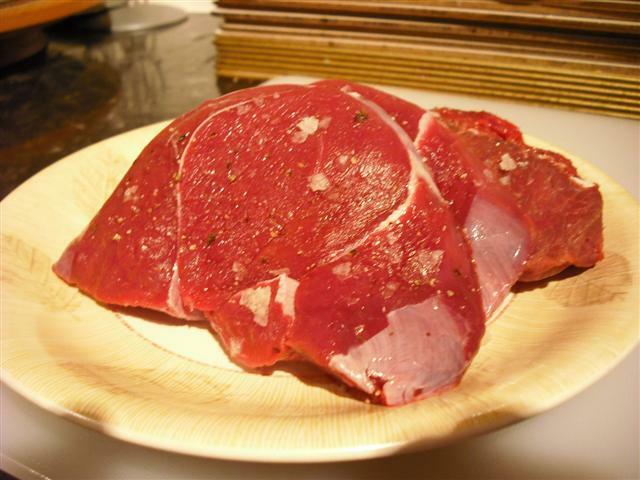 2 Season the venison with salt and pepper and scatter over thyme leaves. 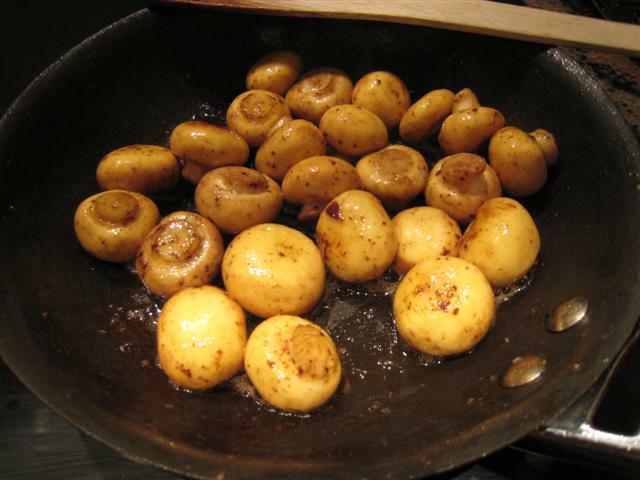 3 Heat 1 tablespoon of olive oil in a frying pan; add the venison and fry quickly on both sides until browned. Remove to a plate. 4 Add the knob of butter to the pan and then add the shallots and fry gently until softened. 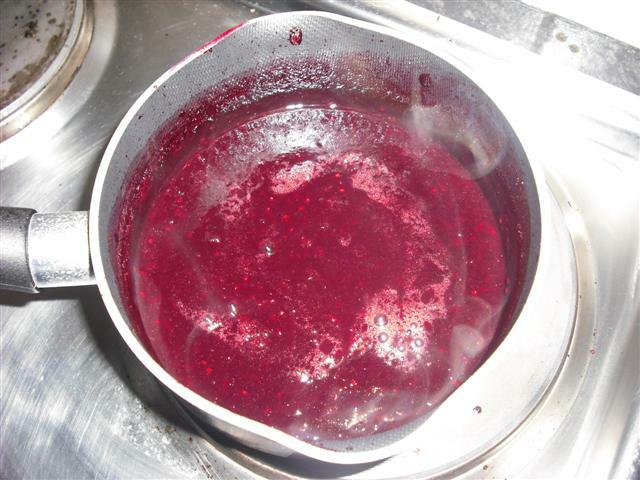 5 Add the reduced stock and red wine and redcurrant jelly and stir to dissolve the jelly. 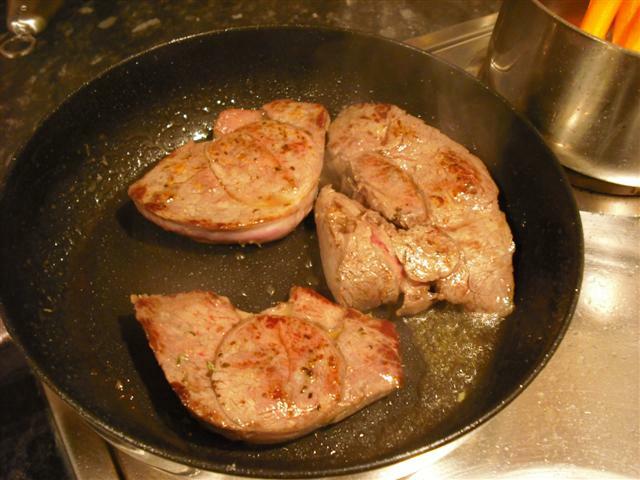 6 Return the venison to the pan and cook for 3-4 minutes, turning until it is cooked to your liking. Taste and adjust seasoning if necessary. Garnish each portion with a small sprig of flat-leafed parsley. Serve with seasonal vegetables or vegetables of your choice. As you can tell from my recent recipes/posts, Autumn is well and truly upon us now and to many it is their favourite culinary season of the year. I myself, am starting to appreciate what is on offer properly during Autumn for the first time, now that I actually get to write about it. Watching the likes of Nigel Slater and Valentine Warner on tv, you can really discover what things are coming into season right now and how to make use of them – apples and pears being a few of the best known fruits for this time of year. 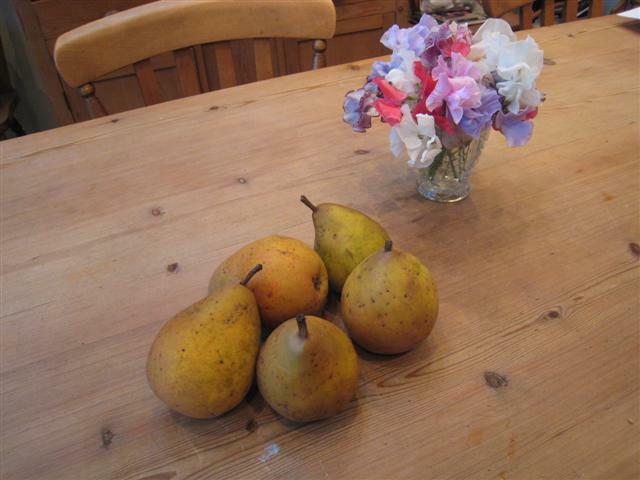 A friend gave me some freshly picked pears from his garden – after eating a few, I decided to make a couple of my favourite dishes, both are gluten free. 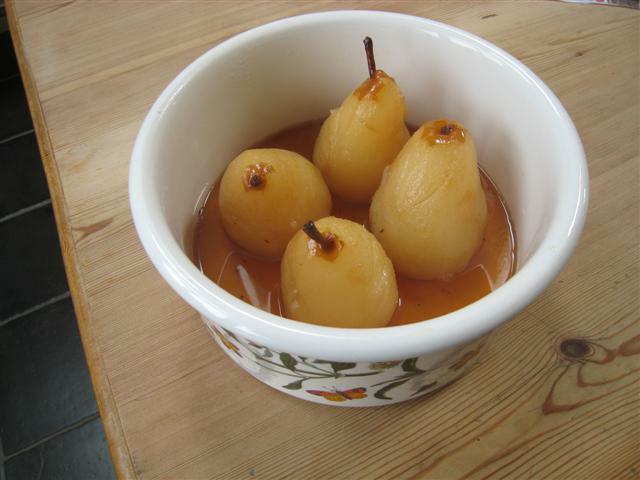 Apart from ‘Tarte au Poire’ a classic French pudding, cooked pear recipes are not easy to find. 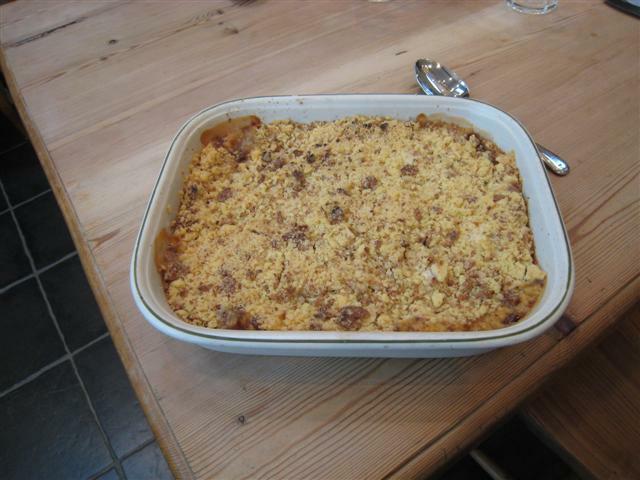 This one is a particlar favourite as it is a change from apple crumble and the addition of macarons gives it a slightly different flavour. I serve it warm with either home-made custard or cream. The other recipe I shall be making for Sunday lunch as it is refreshing and not to heavy a pudding after a Sunday Roast. It is worth the wait! 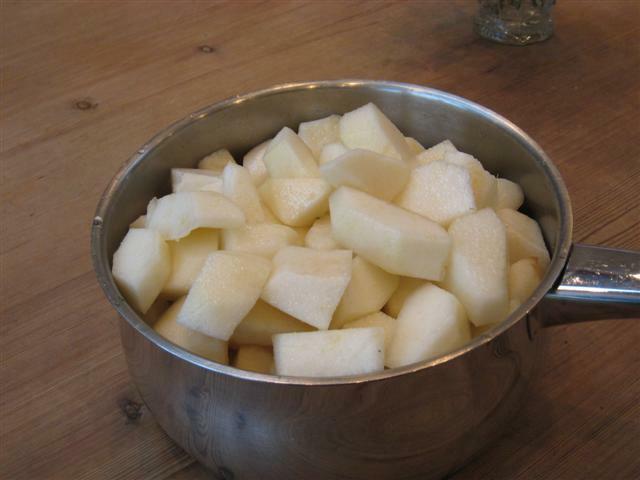 1 Peel, core and cut the pears into large pieces and put into a saucepan with the lime juice and 1oz (25g) of sugar and cook for a few minutes until softened. Then spoon into a dish. 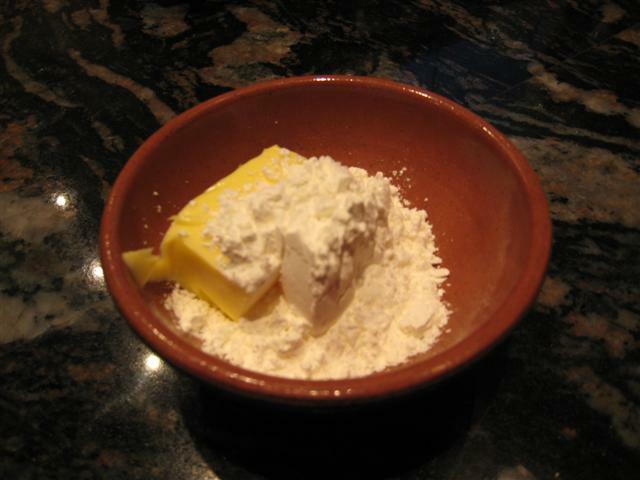 2 Sift the flour, cut the butter into small cubes, and either rub into the flour to make fine breadcrumbs or whizz in a food processor. 3 Add the remaining sugar and mix again. 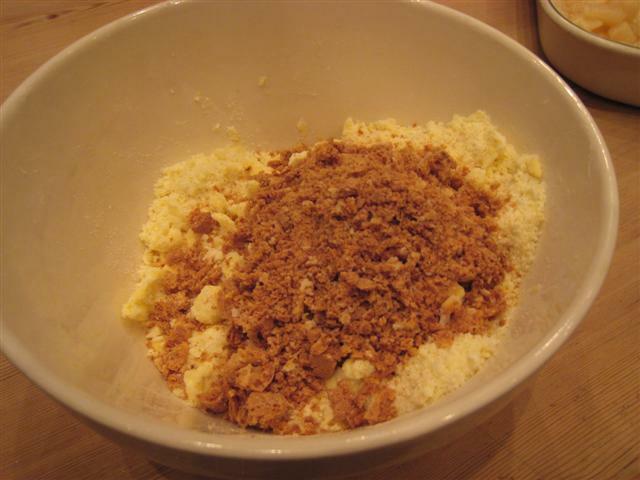 4 Crumble the macaroons and stir in to the mixture. 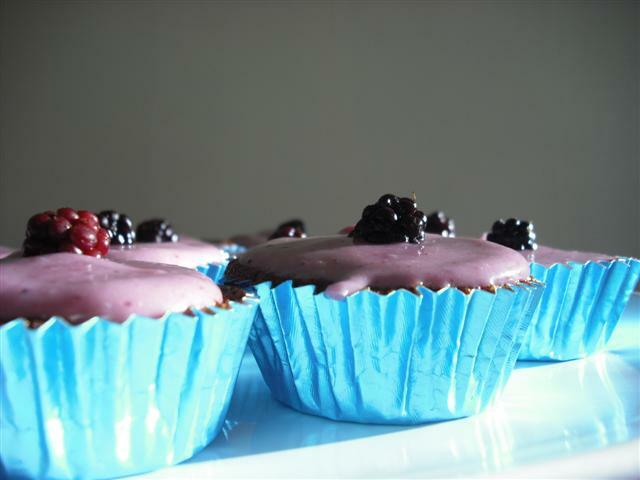 5 Sprinkle the crumbs over the fruit without pressing down and bake in the oven for 20/30 minutes until golden brown. Apples can be substituted for pears. 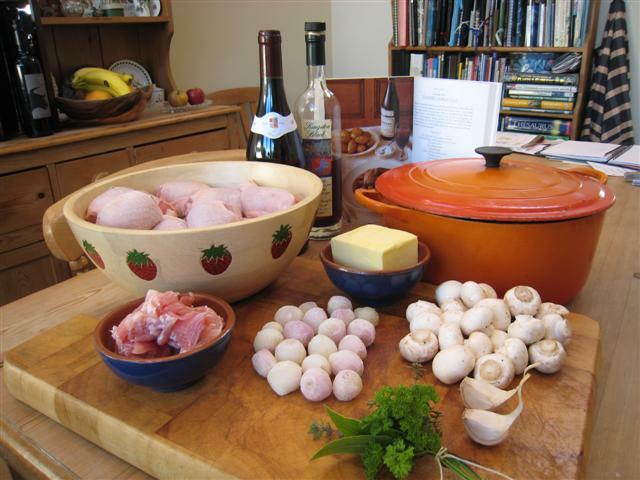 You always know when Autumn arrives, as evenings get darker quicker, the temperature starts dropping and the idea of making a warming soup doesn’t sound like such a silly idea! 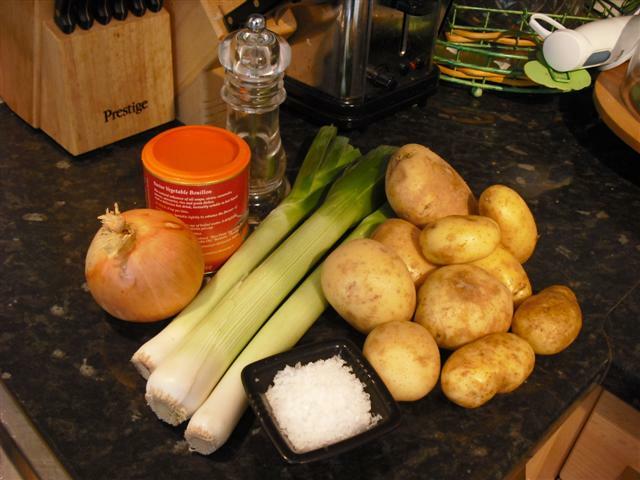 Leek and Potato Soup is a home favourite and perfect for any autumnal lunch or supper, plus it is so easy to make. 1 Peel and roughly chop all the vegetables into thick cubes. 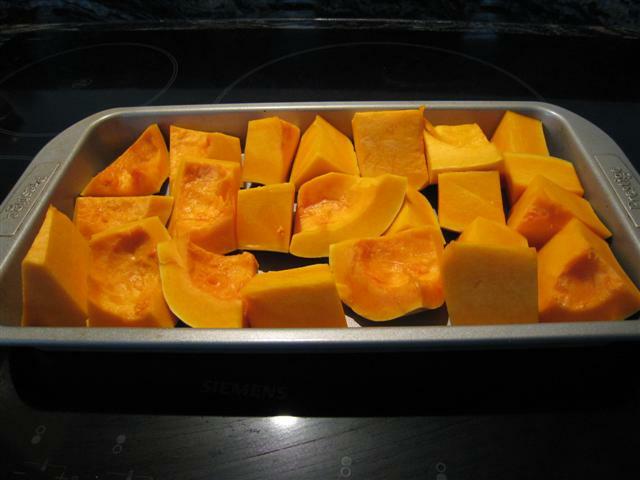 Add them all to a large dish or pan and add the butter, stirring the vegetables until they are all coated. 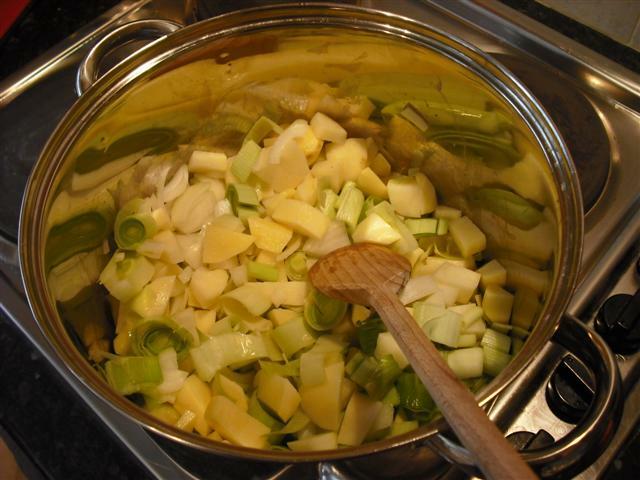 Leave on a very low heat with a lid on the pan for 15 minutes to allow the vegetables to gently sweat. Stir occasionally. 2 Then, add the stock and the milk and stir. Leave to simmer with the lid on the pan for another 20 minutes, Do not let the soup reach boiling point or the milk might burn. Stir occasionally. 3 After the 20 minutes, the vegetables should be lovely and soft. 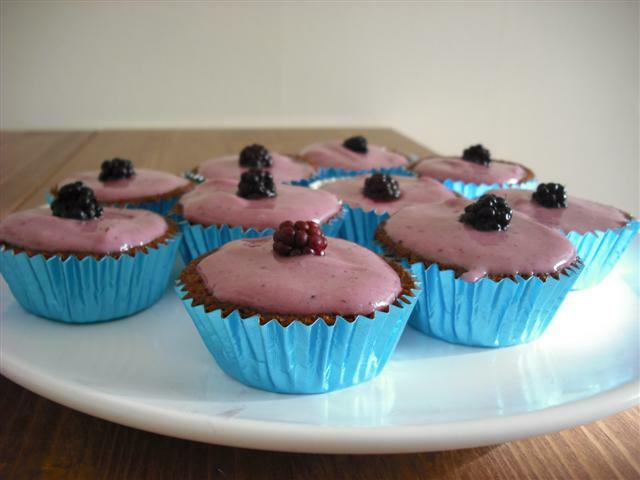 4 Use a liquidiser or a hand-held blender straight in the pan and liquidise the mixture. You need to make sure all the lumps are gone. 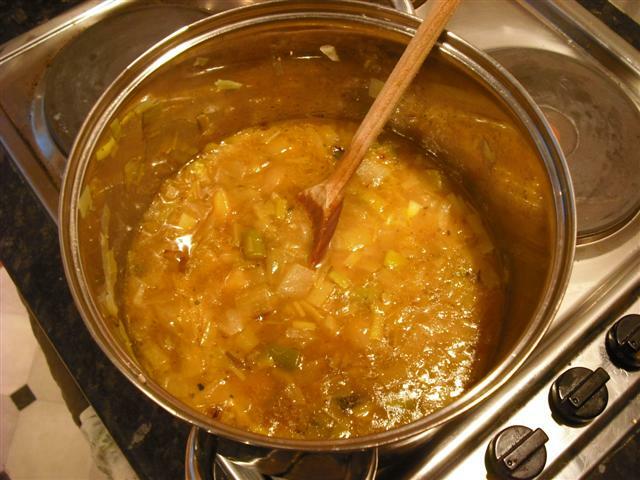 5 Gently heat the soup through in the pan and season with salt and pepper to taste. Serve with pretty much anything you like!